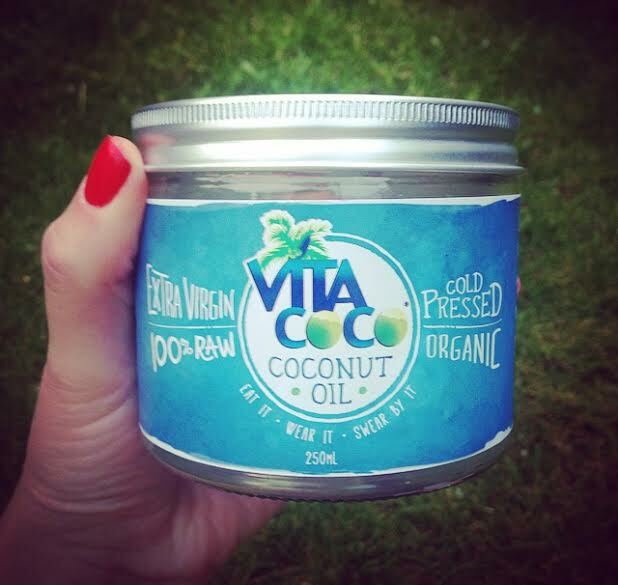 It’s official – Vita Coco’s coconut oil is a miracle product! Did you know that when it comes to weight loss, coconut oil can be a really helpful ingredient? Yes, it reduces hunger. The fatty acids in coconut oil significantly reduce your appetite, which positively affects body weight over the long term. 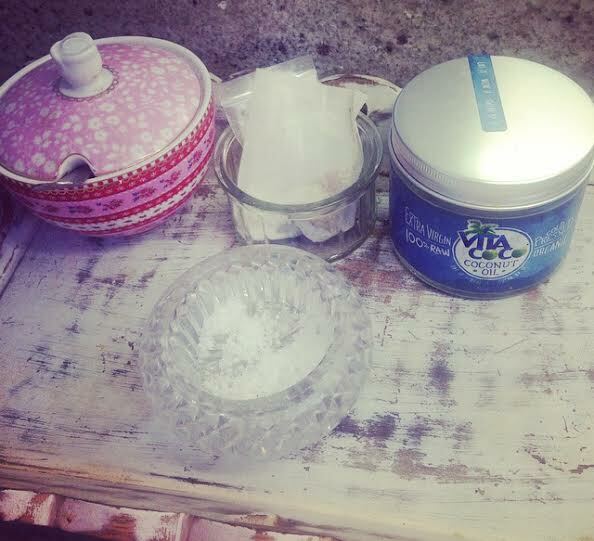 I like to keep my jar of Vita Coco coconut oil in my tea tray, next to my Aga and kettle. This way it’s always there ready to toss a teaspoon’s worth in a wok, on my toast, salad, in my coffee or even to take outside with me when sunbathing. 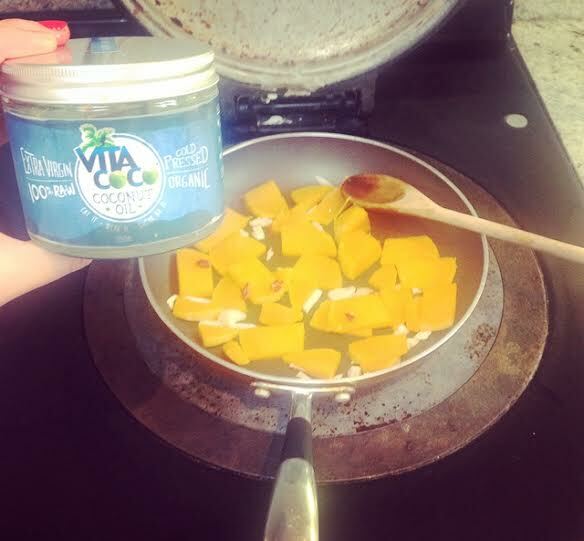 Frying butternut squash with garlic, chilli and Vita Coco coconut oil. Sorry for the slight blur – the heat had taken over! 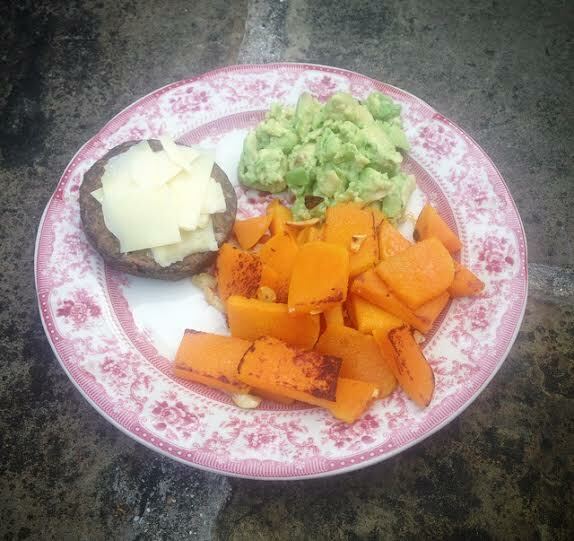 Butternut squash cooked with Vita Coco coconut oil, zesty guacamole and a veggie burger. 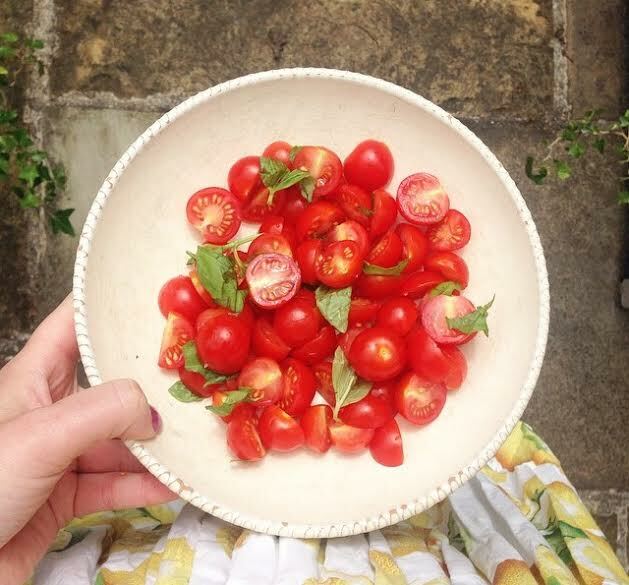 Simple dishes such as tomato salad or even my morning porridge with blueberries and honey always receive a teaspoons drizzle of Vita Coco coconut oil. 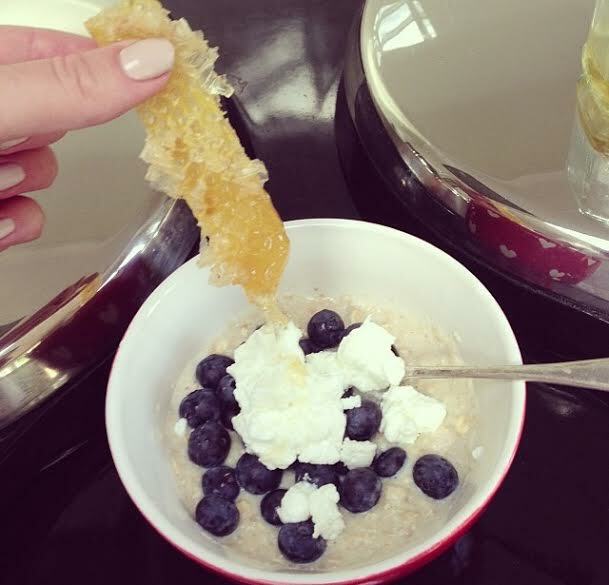 Stir a teaspoon of Vita Coco coconut oil in to your porridge. Then add blueberries and honey. 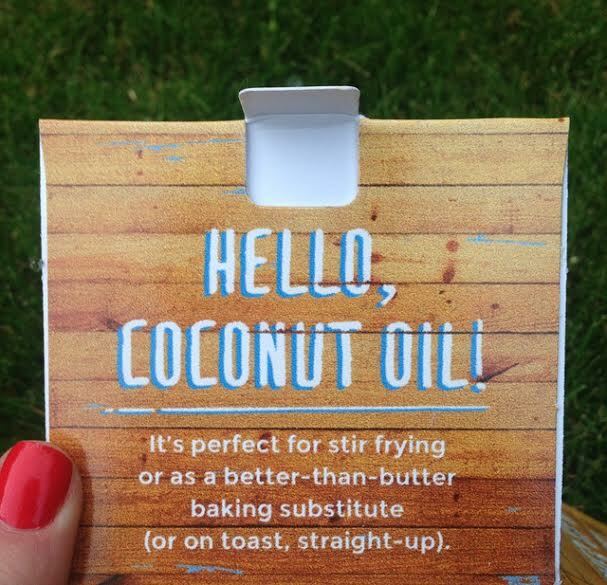 Not only is Vita Coco coconut oil an official “superfood”, it’s also a super item to have in your bathroom cupboard. 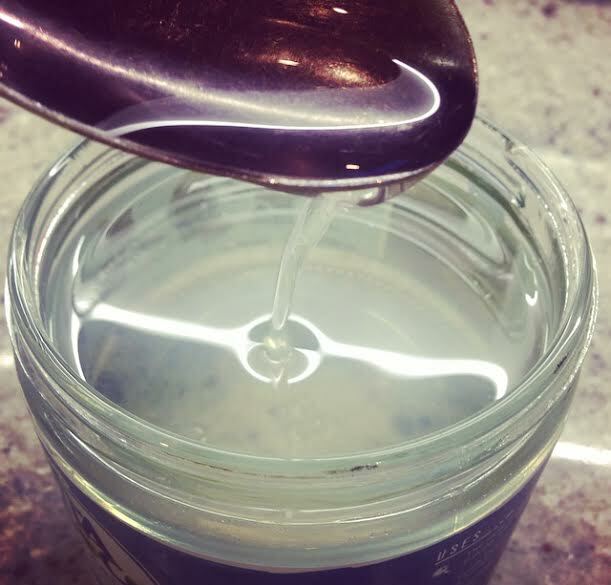 Add a tablespoon’s worth to your bath and soak up the moisture. The smell is also delicious, very gentle and soft. Use Vita Coco’s coconut oil as a moisturiser for your body or for your hair. It works fantastically as conditioner. My advice to you is to replace any expensive chemical filled hair products with a simple jar of Vita Coco coconut oil. It will moisturise and strengthen your hair to a higher quality than any chemical filled product. 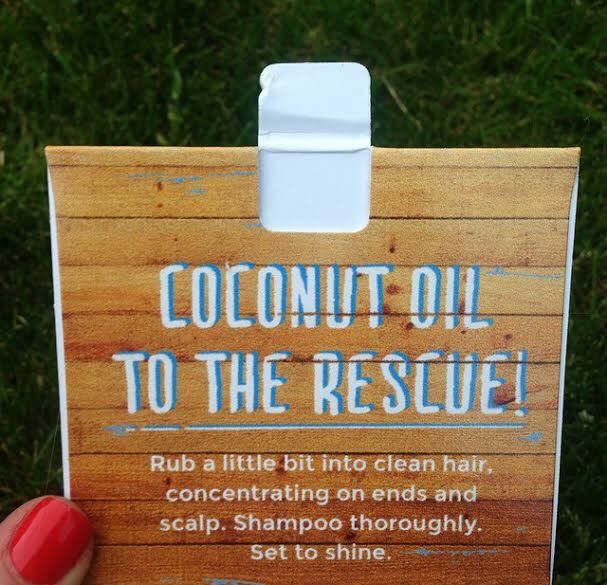 My simple instructions for using coconut oil as conditioner are as follows. To use on dry hair, take a pea size amount and melt in the warmth of your hands or pour a tablespoon’s amount of the coconut oil in liquid form in to your palm. Rub evenly in to your palms and massage in to the ends of your hair. Then brush through. Sorry about the blur! 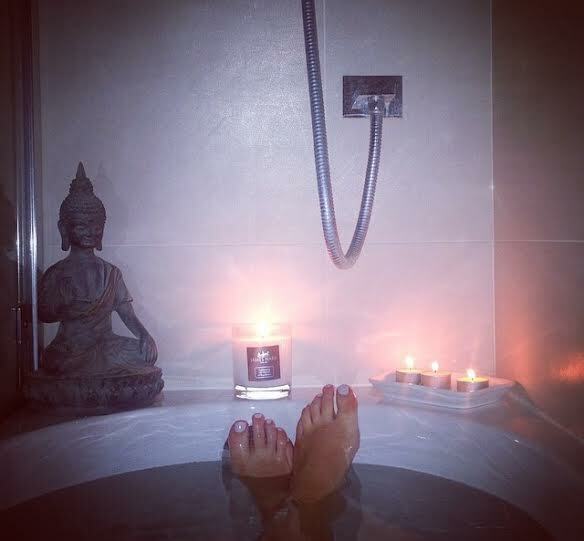 It was steamy in the bathroom! 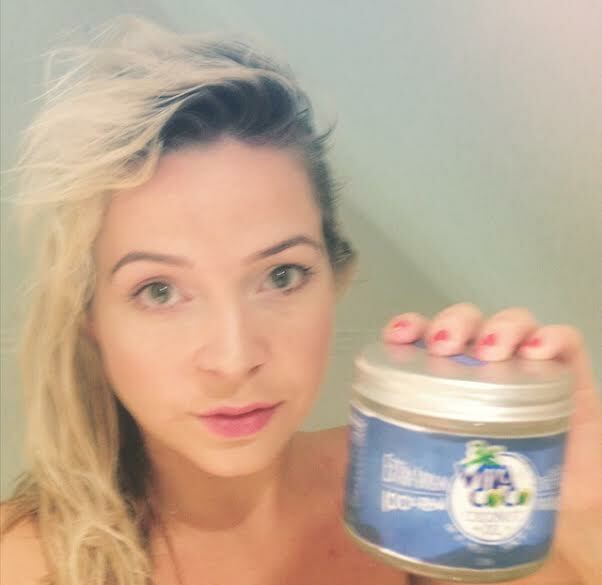 To use coconut oil on wet hair as a conditioning treatment you will need a good quality hair brush, a large hair clip and two tablespoon’s worth of coconut oil in liquid form (FIG 1). Evenly massage it in to your wet hair and through the strands too. Take a wide tooth comb/good quality hairbrush and brush it through (FIG 2). I currently have ombre hair, if you do too I recommend adding a little extra coconut oil in to the start of the bleached area of your hair (FIG 3). Then massage extra coconut oil in to the ends of your hair, as this is always an area that needs extra moisture (FIG 4). 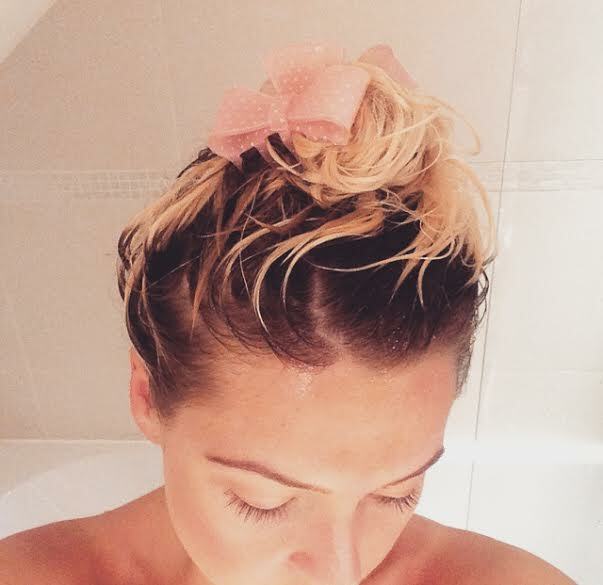 Clip your hair up or wear a shower cap for an hour, or overnight. The longer you leave it, the softer your hair will be. When ready to wash make sure you shampoo your hair twice. As coconut oil – is obviously an oil – it’s important to wash it out after this process as it will become greasy if left in. If you have bleached hair or dry hair, once your hair is dry, take a pea sized amount of coconut oil in liquid form and evenly massage it in to the ends of your hair. You will now have fabulous hair! 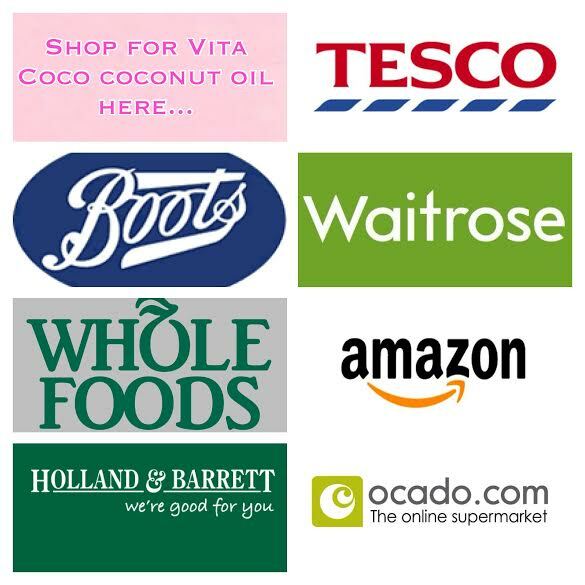 Buy your miracle jar of Vita Coco coconut oil from any of the following retailers. There’s every reason to stock up and spread the good word! I adore a well made Mojito, but when I am served a badly made Mojito it makes me sad 🙁 When I heard about Funkin Cocktails and their Mojito cocktail mixer I knew I had to try it. Funkin Cocktails ban all artificial colours, flavours, preservatives and additives from their products, allowing their products to be 100% natural fresh fruit cocktail mixers. The Mojito cocktail mixer comes in one carton which makes 7 drinks. 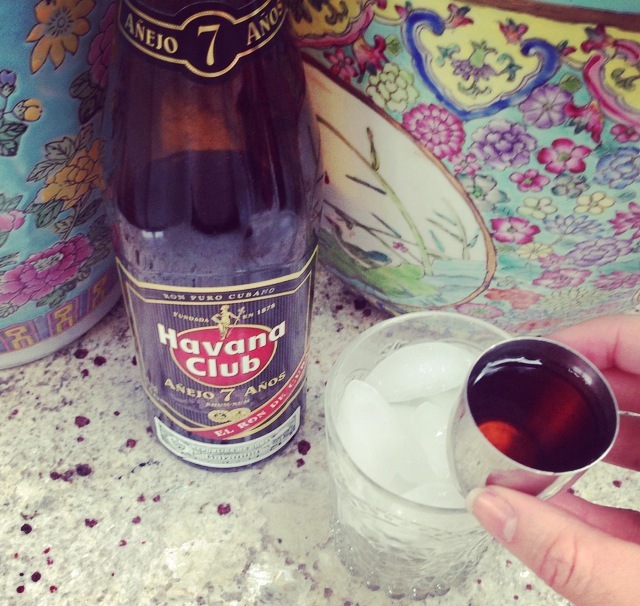 All you need to add is rum and ice, shake it up and pour over a glass full of ice. 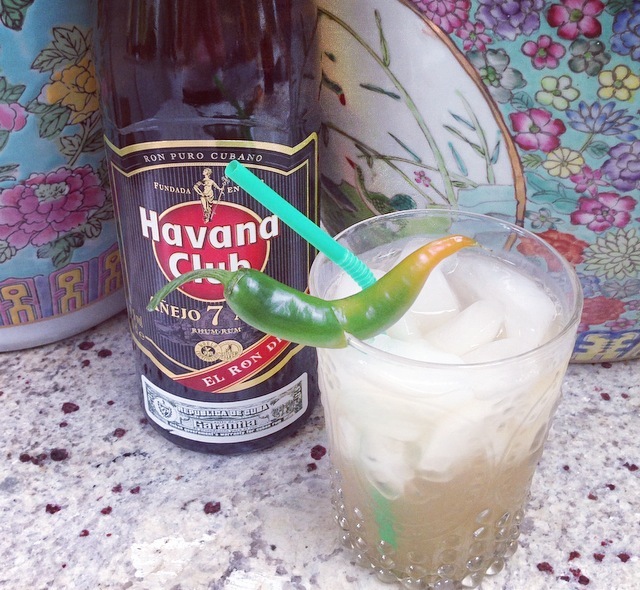 I used a green chilli to rub the rim of the glass – giving it a delicious amount of heat that complimented the natural sweetness of the mixer. 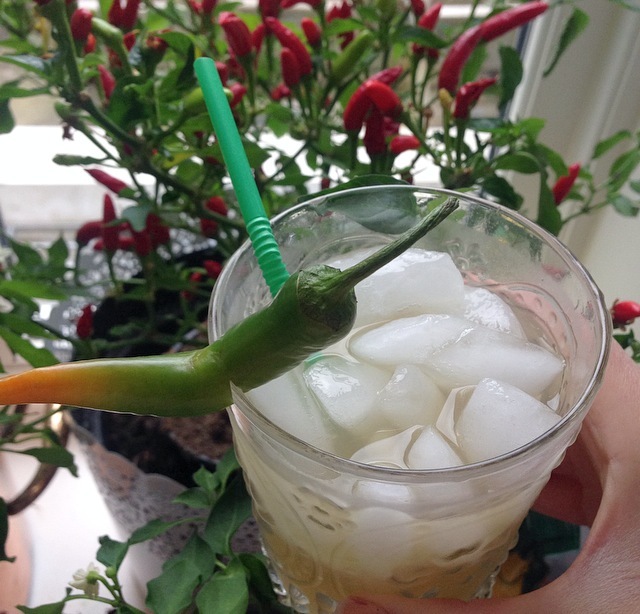 This drink is perfect for serving to friends and is incredibly easy to shake up as the simpleness of Funkin Cocktails allows the process to be fast, easy and delicious. 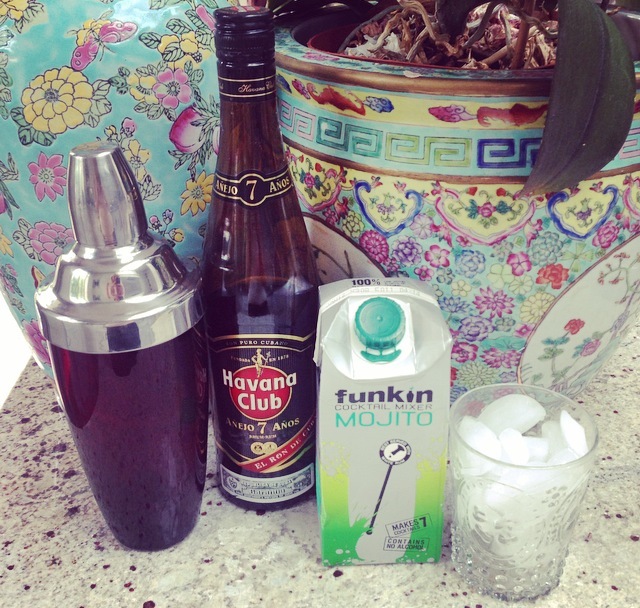 Now I have discovered Funkin Cocktails – there is always time for cocktails!